← Why Take Up Playing A Musical Instrument At School? 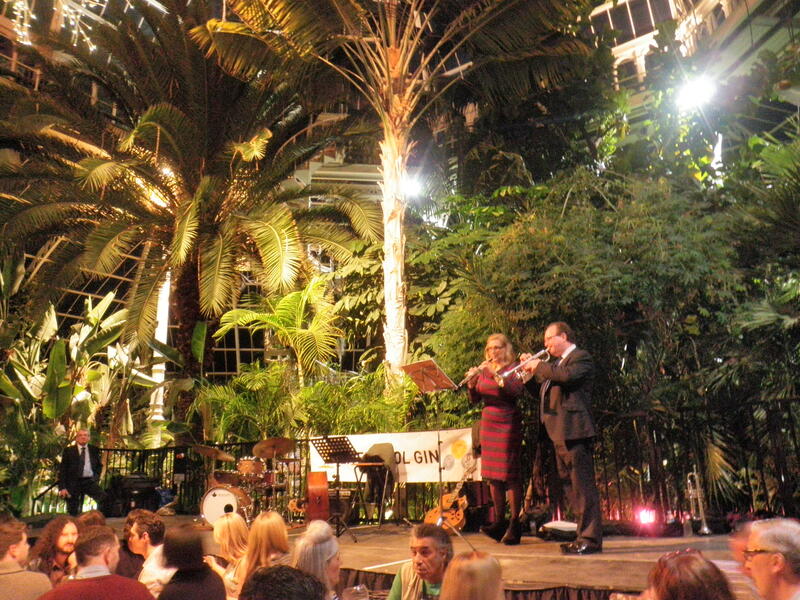 This evening, Ruth and I from the RLPO played to a packed house at the spectacular ‘Sefton Park ‘Palm House. 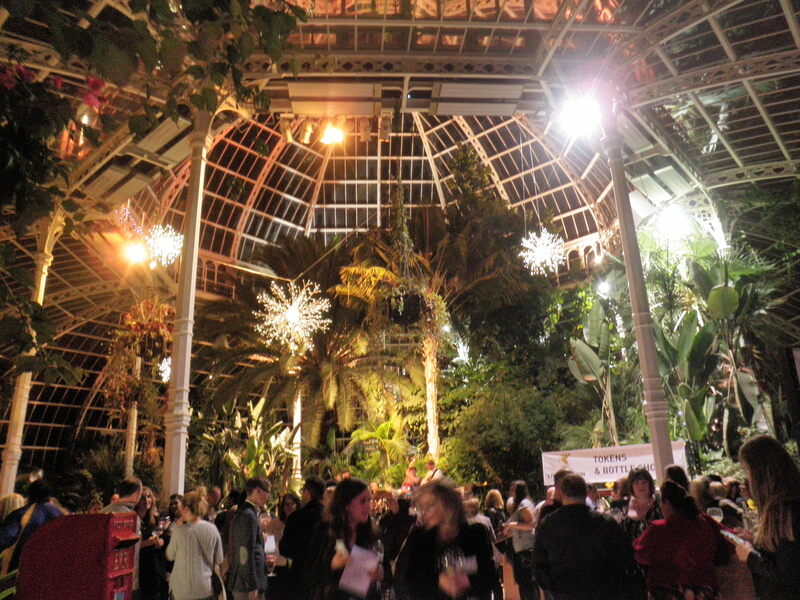 The Liverpool Gin Festival, hosted impeccably by Liverpool Distillery Ltd. Fabulous! Sometimes some work comes along which makes it all such a pleasure! 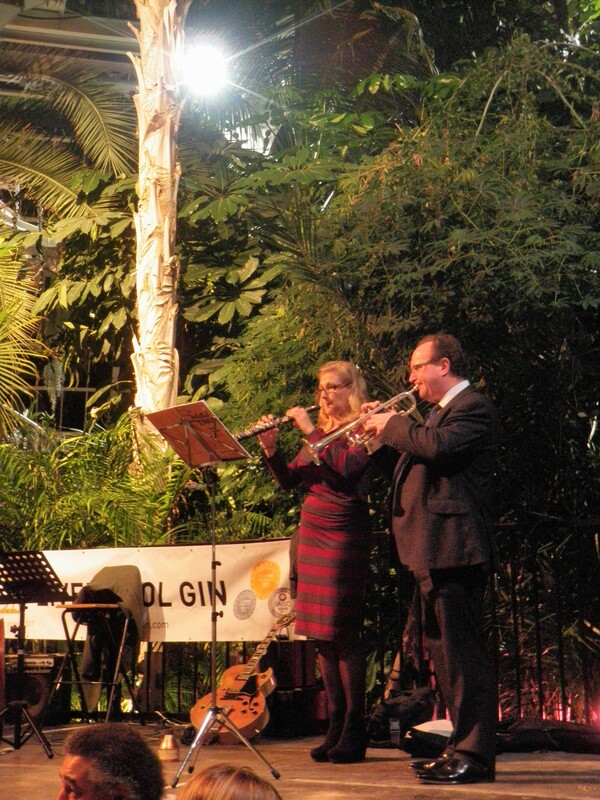 This evening, Ruth Davies and myself, from the RLPO went along to the Palm House in Sefton Park, Liverpool to play some classical stuff for Liverpool Distillery’s ‘Gin Party in the Palm House’. 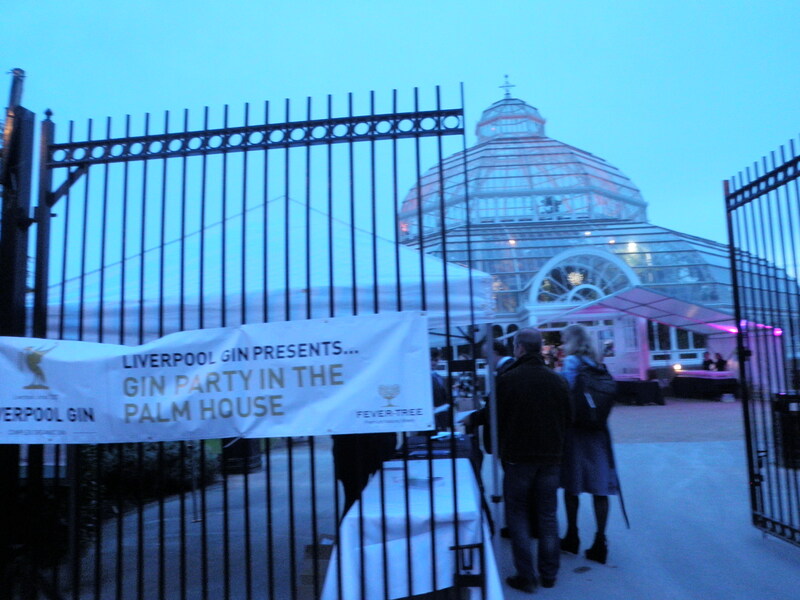 Liverpool Distillery Ltd, who make the very highly regarded Liverpool Gin, were throwing this high class event to a packed house. 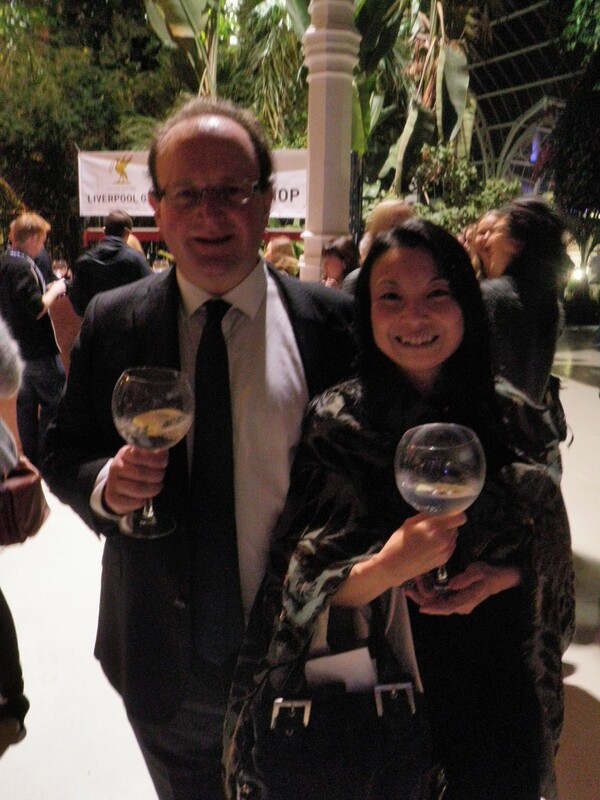 Each guest received a welcoming Liverpool Gin (see below) and then everyone was free to wander round the many gin bars comparing our own high class product to most other quality gins from elsewhere. Ruth and husband Ian, our ‘roadie’ for the evening, enjoying a loosener before the performance. 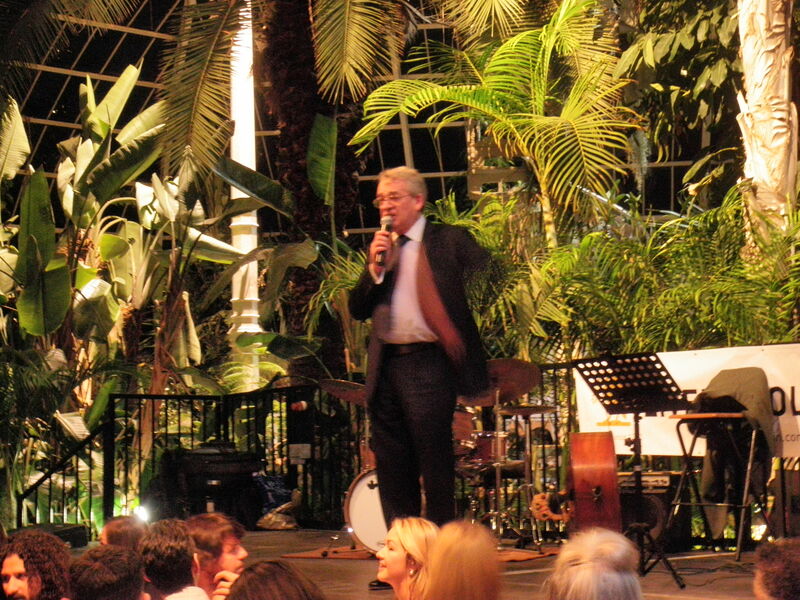 The packed Palm House. 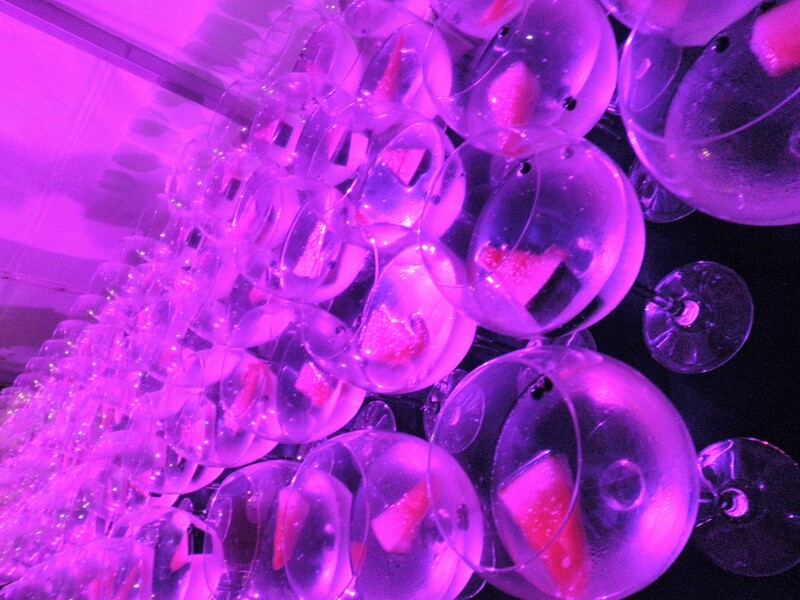 Food, cakes, gin tours, a bespoke ‘Garnish Bar'(where guests could choose their own additives to the gin. Everything from lemon to drops of smoked water) and Liverpool Organic Beer were available to an eager audience. 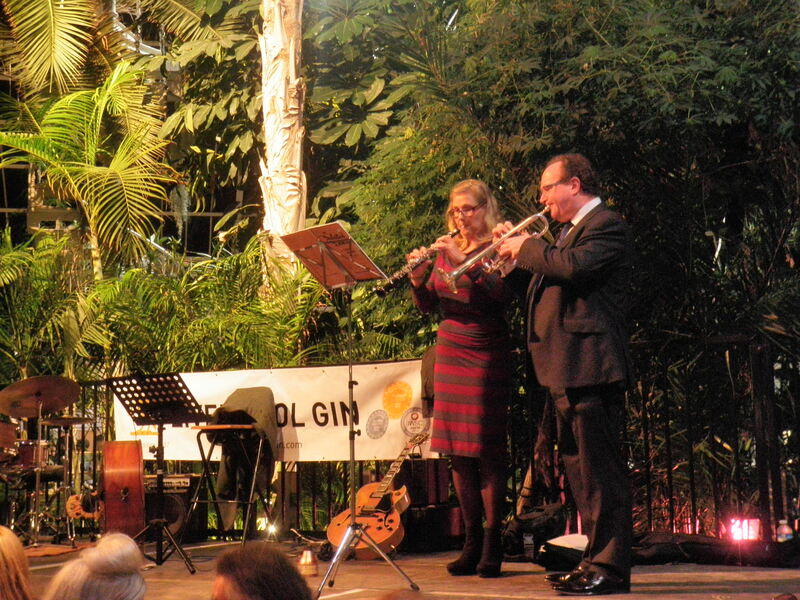 Here we are playing before the speeches. It’s not all pleasure you know! 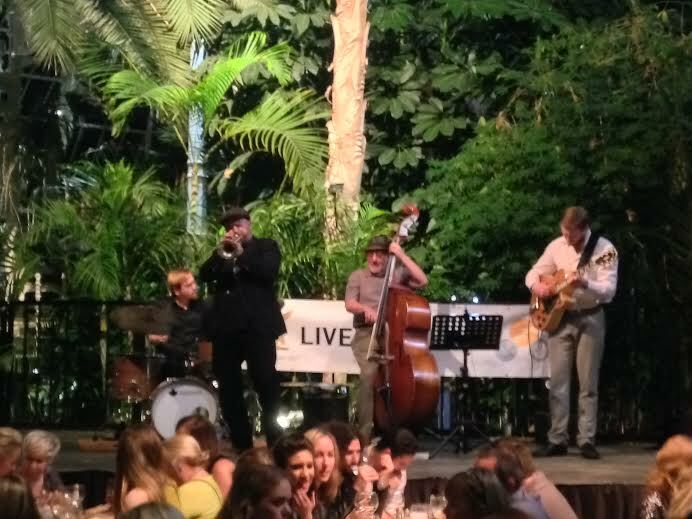 Here is old pal Martin Smith and his great band. 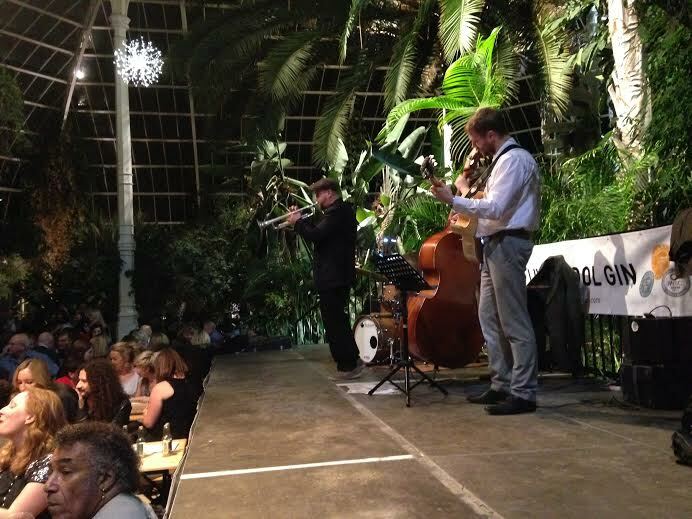 I heard Digby Fairweather, one of the all time greats of British jazz, recently state that Martin is the best ‘young’ trumpeter in the country. He was dead right! Liverpool Gin, which is produced in Kirkdale, is now available in all eight Harvey Nichols stores across the UK and Ireland. Mark Hensby, the managing director of the Liverpool Organic Brewery, and head distiller John O’Dowd have been producing the gin for less than a year. 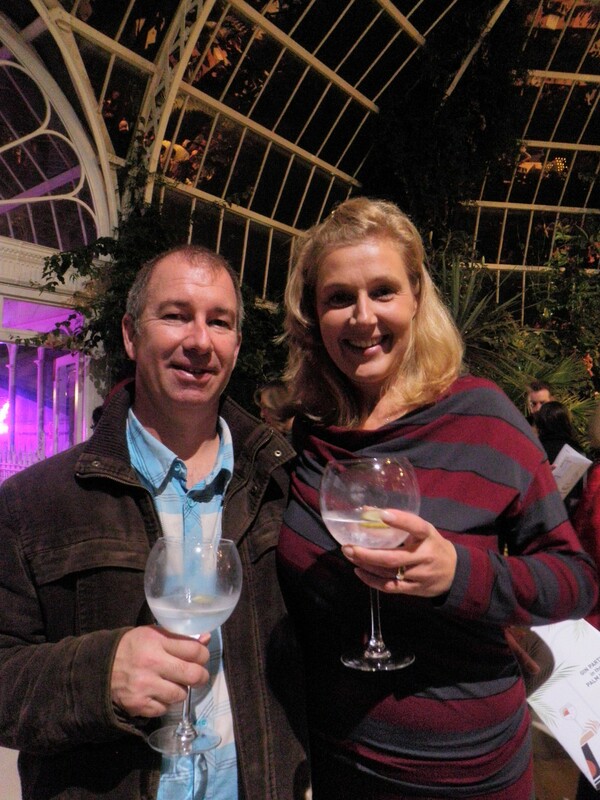 O’Dowd said: “It is less than a year since we began production of Liverpool Gin and we are delighted to have already earned such a loyal following. “To be recognised by a retailer as prestigious and acutely selective as Harvey Nichols gives us even greater confidence that we are achieving our ambition to create a high quality, organic product that stands up against the finest and most established products in the market.